Are you using an iOS device like iPhone, iPad, or iPod? Probably, you use iTunes in order to sync the data such as music, photos, videos, or other data to the device. But, sometimes, it is quite frustrating when you are going to get the music back to your device. Are you facing any software problem when you are going to transfer music from iPhone to iTunes? There are lots of other iPhone, iPad, and iPod users who are complaining about the same. Seeking for the best solution to the problem how to transfer music from iPhone to iTunes Windows 10? Well, you can follow this post, to know the best way to transfer music from iPhone to iTunes on Windows or Mac computer. So, without further ado, let's get started. Step 1: Initially, visit Apple's official site and download the iTunes on your computer. Choose the iTunes version as per operating system and architecture type. Step 2: After download completed, install the iTunes on your computer and launch it by double-clicking on its icon. Step 3: Now, one has to connect its iOS device to the computer via USB cable. Tap on the "Trust" button on the iOS deviceto grant permission to the computer for data syncing. Step 4: Create a New playlist on your iOS device before going to proceed with the below steps. Don't know how to create a New playlist? Well, open the "Music" - "Playlist" – tap on the "+" icon to create a new playlist. Step 5: On the iTunes interface, click on your iPhone at the top left and go to the music category by clicking on the "Music". Step 6: Now, you will see the new playlist and you will also see the Settings and Autofill next to the new playlist. You have to click on the "Autofill". 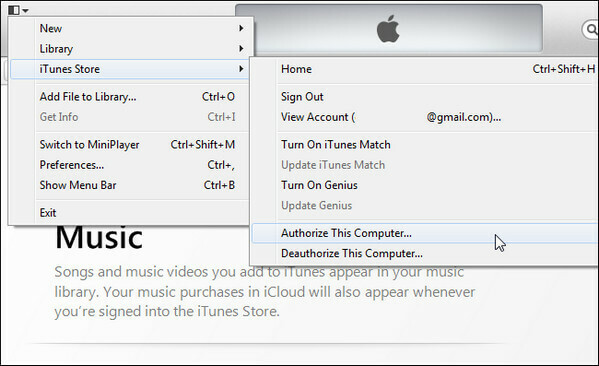 Step 7: By clicking on the "Autofill", it will automatically detect the music and transfer them to the iTunes. Facing any issue while transferring music from iPhone to iTunes with iTunes software? If you are facing this issue then, you must try a tool like Any iOS Data Manager. This is a powerful tool that makes data management easier like never before. 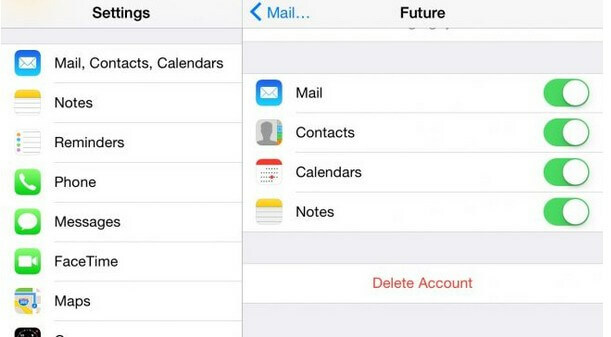 Using Any iOS Data Manager, you can easily transfer data from iPhone to the computer and vice versa. 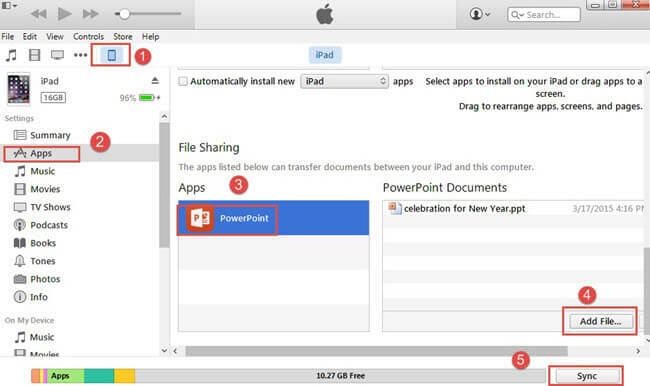 Want to know how to transfer music from iPhone to iTunes windows 10 using Any iOS Data Manager? Follow the below guide. Step 1: First, download and install Any iOS Data Manageron your Windows computer. Step 2: Connect your iOS device to the computer via USB cable and open the Any iOS Data Manager. Step 3: Any iOS Data Manager interface will appear, click on the "Transfer Device Media to iTunes" tab at the top. Step 4: Now, choose Music section and Playlists and choose which music you would like to transfer to iTunes. In the above post, we found transferring music from iPhone to iTunes is very easy with both Apple's iTunes and Any iOS Data Manager. But what if you face any type of error when you are trying to transfer music from iPhone to iTunes? In such situations, you can rely on tools like Any iOS Data Manager tool. This tool has some advanced features which make data management easier like never before with any other tools. It is simply the best tool for this purpose. Go for it!